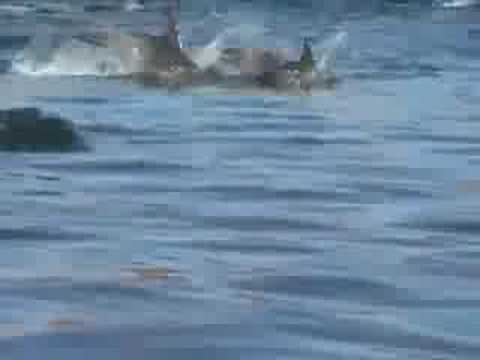 Dolphin Stampede – Absolutely Amazing! Amazing! This video was shot in the Sea of Cortez (also known as the Gulf of California). The sea is wedged between the Mexico mainland and the Baja California peninsula. While they were fishing, they ran through a pod of several hundred dolphins. This is part of what they saw. It is truly spectacular! (VIDEO) Dolphin Stampede – Absolutely Amazing!